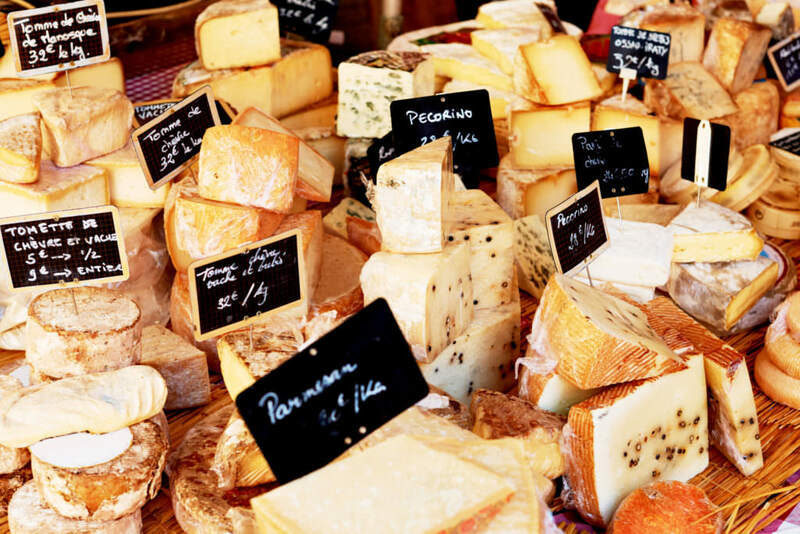 One of the pleasures of visiting the Loire is to enjoy wandering through one of the many traditional French markets! There are many wonderful chateaux in the Loire region. One of the pleasures of visiting the Loire is to enjoy wandering through one of the many traditional French markets! You’ll find wonderful local fruit and vegetables alongside cheese, bread,patisserie and much more for you to pick up for your alfresco lunch/dinner! The local fabulous zoo, approximately 5mins drive from us, is well worth a visit. 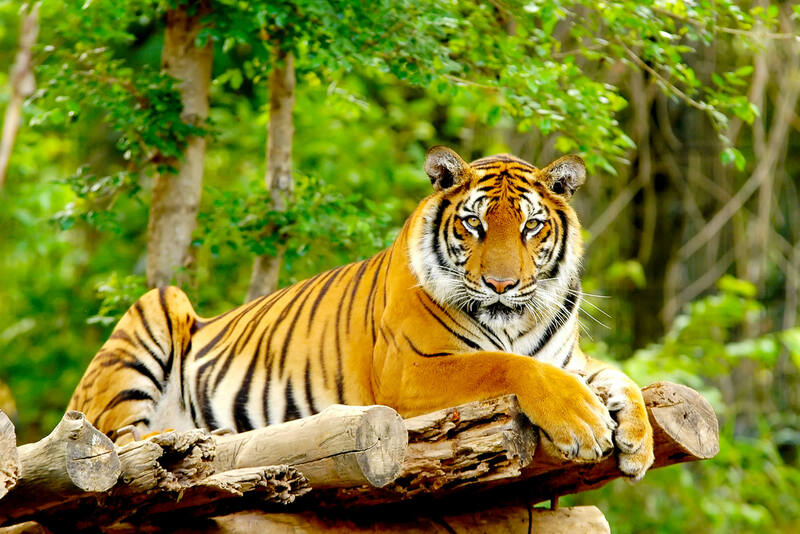 The Zoo was originally created out of old stone quarries and underground caves and is now home to a variety of exotic animals including big cats, penguins, reptiles and vultures.